It started before the first test at the Gabba – but in reality audiences tuned in on November 21, 2013. Never would anyone – even the Australian fans – have picked such an accomplished demolition job of the opposition as the final result. After the media hoopla following the 2013 Ashes series in the United Kingdom, plenty of English journalists began “slicing” apart the Australians for not showing up to the fight. They did, but it simply did not show until the end of red-ball cricket. Darren Lehmann’s impact was clearly felt – and visible – to all at the end of the tests. Then it magnificently came to fruition here in Australia. England came confident but ended up empty handed, except for a pride trophy – one small win during the five game one day series. England will head home forlorn, and on the cusp of the new coach. Ian Bell, in one of his ESPN Cricinfo columns, stated just how much the onus was on the players than the coaches in the field, and having not performed, he felt like he let down the side. Following a whirlwind three months or so, the plane home would have seemed like paradise. Australia outplayed England at almost every turn; the answers the tourists sought hardly ever appeared. Attacks were relentlessly pressed home, and the game plan never needed to change. 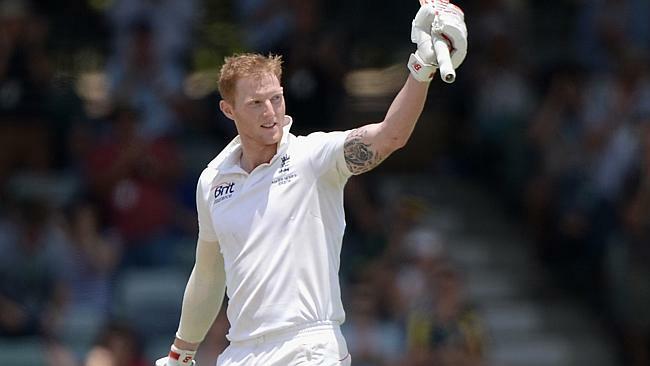 Ben Stokes: a century in his second test was one of composure and genuine strokeplay. While the rest of his teammates fell around him, Stokes continued on. At a young age too, the left-hander almost begged for competitiveness, rather than simply give in. Stuart Broad: intention to bowl aggressively worked, and he picked up 21 wickets during the Ashes series. With James Anderson struggling, Broad had a fire in his eyes. He became the leader of a bowling attack picked apart by the dominant Australian batsmen. They won a game: while this sounds incredibly team-bashing, it came as a surprise to all after the tour had turned sour. Granted, Australia had rested several key players, but England never found the fight until the firepower was on the sidelines. When Jonathan Trott returned home, the sharpened barbs sprung up and never left. It was ugly when Australia criticised his return home from “stress-related illness” – cue defensive walls from England going up. Trott, on his own terms, went back home to spend some time away from the demands of the sport – and he was applauded by many. David Warner copped the brunt of the backlash, after accusing Trott of being “poor and weak” when he was dismissed at the Gabba. That stoked the fire for Australia, and the swords kept clashing. Come the ODI series, the players were petered out. Squads changed, and with it so did the atmosphere. Convincing is one way to put it – then again, so is dismal. England once again did not turn up to the fight. Despite all the trouble, Australian fans did glimpse Chris Jordan and his athleticism, including a stunning one-handed catch to dismiss Warner in the second game of the series. England also had the power of Luke Wright, Michael Lumb and Alex Hales – the first two having scored more than 450 runs combined in the Big Bash League. Runs count in the short form, and in the end too much work was left to powerhouse batsmen Eoin Morgan and Jos Buttler. Both displayed enormous composure, highlighting the desperate need for attacking players that England lacked during the Ashes. Every day there was a little bit more added to the puzzle of the flamboyant Englishman. This summer, form dropped, fans divided, and the media pounced. 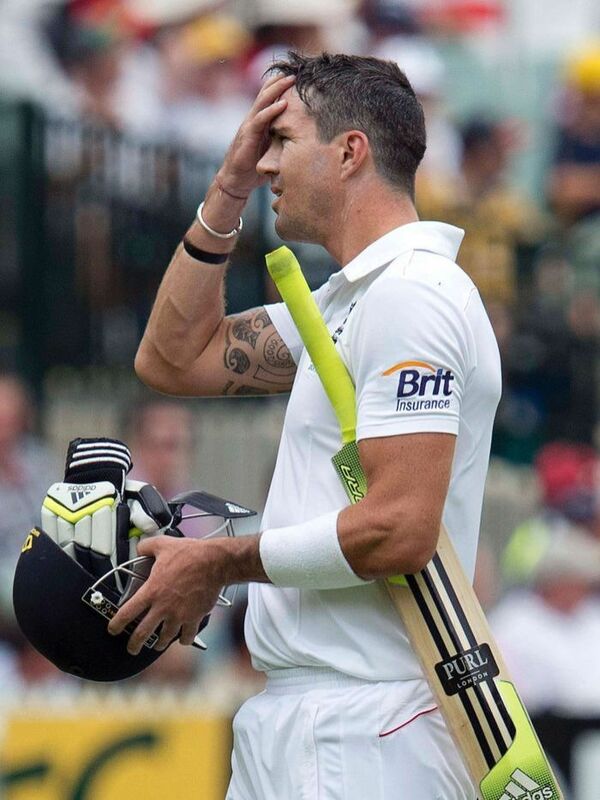 Voids widen at alarming rates, and Pietersen’s was quicker than most. Divisive with teammates, recently retired English off-spinner Graeme Swann lashed out – without pointing fingers – at some players and “how far up their own backsides they are”. Stresses of the tour meant that only sketchy details made themselves visible during the Ashes – unfortunately for England, the writing was in pen and could not be erased. New developments have seen – over a painstakingly long period of time – Andy Flower step down as the England coach. In addition, the rumour mill suggested Flower had issued a “do-or-die” ultimatum to the England selectors, not desiring to keep Pietersen in the squad. Here’s the question no-one can answer; where did it start going wrong? Answers come from before the tour, the poor performance at the Gabba, or even shrinking away from Mitchell Johnson. For one thing, a reshuffle was on the cards after Perth. Accumulate problems and there will always be a case of a metaphoric ticking time-bomb ready to explode. On the other hand, Australia came up against a squad playing like grade cricketers. Going home will ease the pain; but the mental scars and demons will stay with England for a while yet. ← Cricket: Where has the notion of “select the experienced” gone?